It turns out dreams really do come true, at least for cat lovers. Earlier this week, an organization known as God’s Little People Cat Rescue announced it’s hiring a new caretaker to oversee its cat sanctuary and to take care of its few dozen kittens. 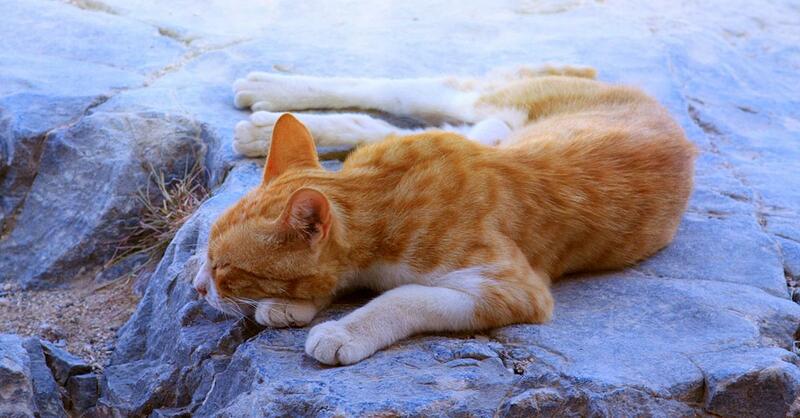 The job posting seems normal enough until you learn that the sanctuary isn’t in some sad brick building lined with cages, but is instead located on the stunning Greek island of Syros, where all the cats run free.